The Lowell cooling specialists here at Pann Home Services and Remodeling are always standing by to take your call. Whether you’re looking for swamp cooler repair or full air conditioning system replacement in Lowell, our experts are always the ones to call. We have years of experience handling all sorts of Lowell cooling problems, and we always come highly recommended by our many satisfied customers. For fast and reliable Lowell cooling services, give us a call 24/7 at 617-864-2625! You can also visit us during normal business hours at 126 Inman St. Cambridge, MA 02139. While our technicians and professionals are skilled in all forms of cooling systems, our favorite type of AC system is the Lowell mini split. A mini split system does not use ducting like traditional air conditioning and cooling systems do. All that our pros need to do to install these in any room in your house is run refrigerant lines from a wall hanging unit to the small, almost unnoticeable coil outside. These Lowell mini-split systems are great for keeping a single room very accurately climate controlled. 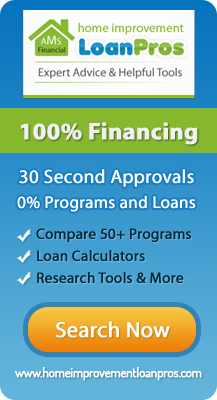 Call us today to learn more about Lowell mini-split AC systems. 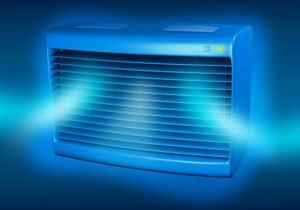 Like other home appliances, cooling systems do not last forever. If your cooling system is approaching a few decades of age or needs constant repairs, then it may be time to call us for cooling system replacement in Lowell. Additionally, if you are expanding or adding on to your home or business and need more cooling power, we can help. 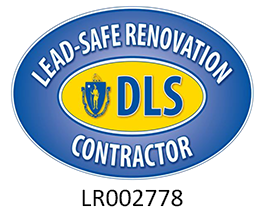 Contact our Lowell cooling system replacement experts at 617-864-2625 to learn more today. Our Lowell Cooling System Repair Experts are Just a Call Away! Here at Pann Home Services and Remodeling, we pride ourselves on being the go-to Lowell cooling system maintenance, repair and replacement experts. With our years of experience and licensed professionals, there is no cooling job we can’t tackle. So, don’t hesitate! Get in touch with our Lowell cooling experts at 617-864-2625 today!